Miss Amy (as she is known to her pupils) grew up in Lincoln, East Midlands, attending the Janet Ashton School of Dance for almost 15 years, progressing through the Grades to a Major level in Ballet, Tap, Modern Dance and Jazz. During her time at school Miss Amy was given the opportunity to perform in the Lincoln Pantomime, the Lord Mayor’s Show and at a range of Dance Festivals. At the age of 18, Miss Amy left home to accept a place on the Dance Degree course at the University of Roehampton, London. 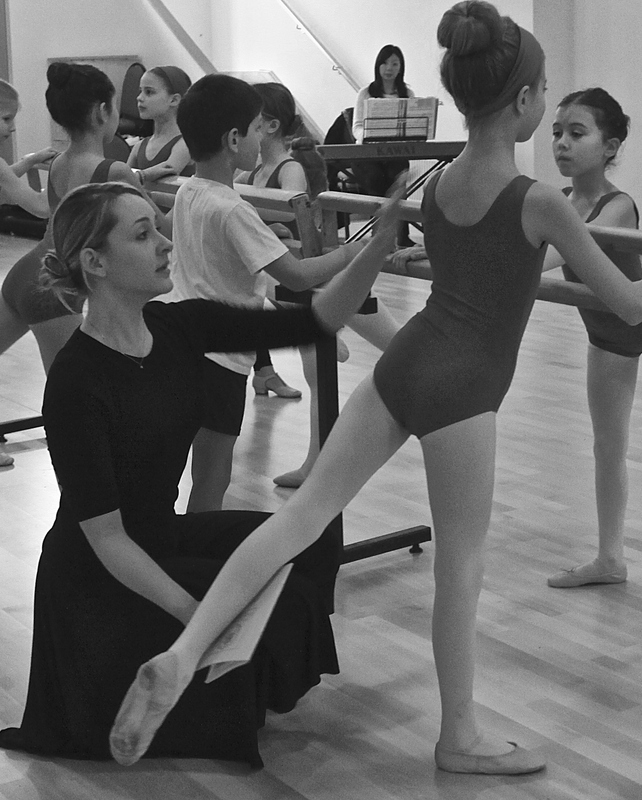 As well as her studies, Miss Amy began volunteering and assisting at many dance schools across London. It was here she decided she wanted to run her own school. After years of assisting and teacher training Miss Amy qualified with her DDI and began teaching her own classes. 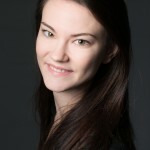 Miss Amy adores teaching dance and finds great delight in coaching children through their exams as they progress and develop as young dancers. Miss Rhiannon graduated from London Studio Centre where she trained in Musical Theatre, Contemporary, Jazz, Choreography but specialised in Classical Ballet. In her final year of training, she performed as part of a regional theatre tour with Ballet company ‘Images of Dance’ and the ‘Jazz Dance Company’, resulting in a first class BA (Hons) Theatre Dance degree. Miss Rhiannon was a student with the Art of Dance and Fitness and The Royal Ballet Associate program until she entered full time training, and gained her ISTD DDI teaching qualification in Classical Ballet and Modern Dance. After performing in numerous productions in theatres across the country, she decided that she would like to pursue her passion for teaching. 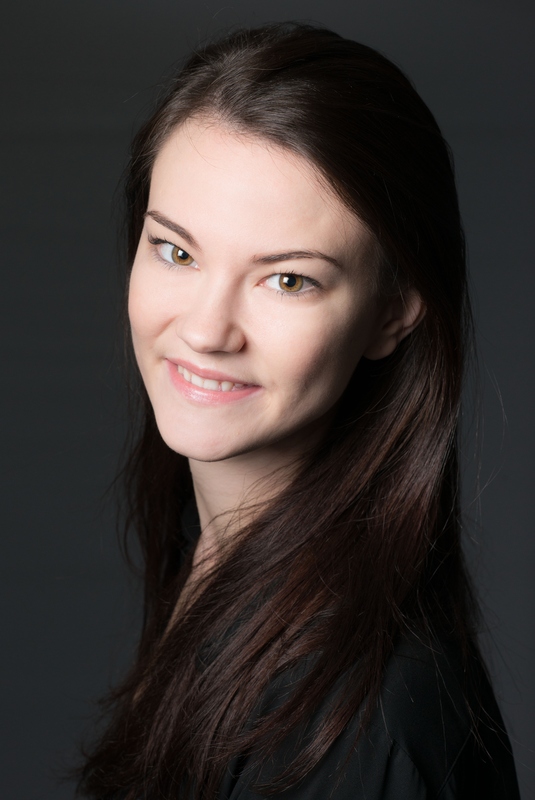 Miss Rhiannon was delighted to begin teaching at Swiss Cottage School of Dance, and thoroughly enjoys coaching the children on their way to becoming confident and passionate young dancers.